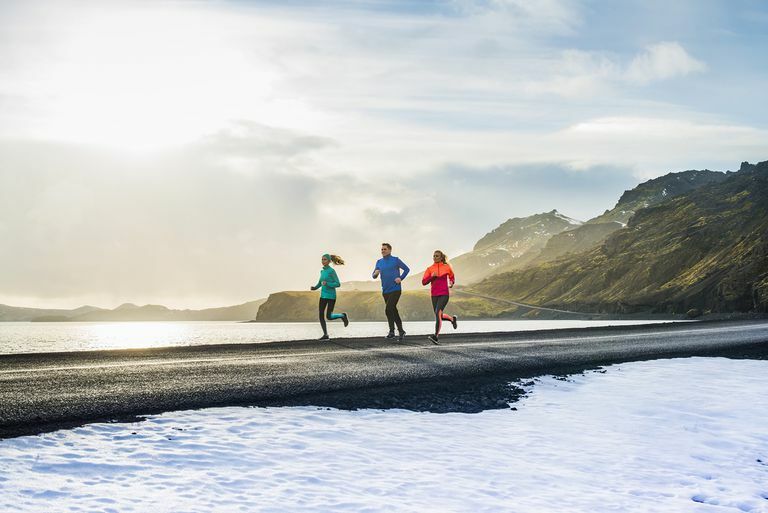 Garmin has consistently expanded and improved its Connect program over the last few years. Recent additions include personal records tracking, goal-setting and goal graphs and a tool to create courses on a map on your computer and upload them to your Garmin sports GPS device. The heart of the Connect service is the same as it has been since the beginning: a convenient platform to log and map your rides, runs or walks on a map and to keep an accurate log of your activities. Those maps may even be shared with friends and family. Complete a workout or race using a device such as the Garmin Edge 810 for cycling, or the Garmin Forerunner 10 for running, and connect your device via USB cable. Some devices, such as the Edge 810, also support transfer data using a smartphone Bluetooth connection. Within the Connect app—available for iOS and Android—you'll see rich data about the information your device provided to the service. For example, runners are presented with a zoomable, red-route-line map of your ride or run (in a map or satellite view!) and stats including precise distance, time, average speed, calories burned, elevation gain and average temperature. You also trend time and speed parameters, including average speed, maximum speed and moving speed. If you wear a wireless Garmin heart rate monitor during your workout, you'll see your average and max heart rate stats. An excellent set of graphs show you speed, elevation profile, a heart rate graph if appropriate, and a temperature graph. You can save any route as a "course" to share. More recent additions to the Connect dashboard are personal record tracking and goal graphing. Your PRs are displayed in bar graphs. Cycling PRs include fastest 40K, biggest elevation gain ride and longest ride. Running PRs include 5K, 10K, half-marathon, marathon and longest run. The Analyze tab in Connect presents a spreadsheet-like interface that lays out all of your stats for whatever date ranges you select. You may also sort any of the stats in ascending or descending order or create summary reports you can export in a spreadsheet format. Under the Plan tab, the "Calendar" menu option shows your logged and future activities a month at a time, including your goals and goal stats, as well as weekly summary stats. The Courses menu option shows all of your stored courses as well as workouts, goals and training plans. The Explore tab includes ways to search by person, group, course, activity, and training plan. You may also browse the rides and posted stats of the Team Garmin cycling team. Of particular note is the Courses feature, which Garmin has upgraded into a full-blown route planning, route storage, and route sharing tool. Courses present you with a detailed map interface—it draws its data from Bing Maps—including roads and some trails in map or satellite view. To create a course, click at the starting point, then continue clicking along the route. The course utility will automatically track the roads while showing you real-time distance as it accumulates. You can even make an off-road course by unchecking the Stay on Roads option. You'll upload your courses into your Garmin device for turn-by-turn directions. Share your courses by e-mail or social media, or review and upload into your device courses created by others. Overall, Garmin Connect is a terrific free supplement to your use of Garmin sports GPS devices, and it adds a wealth of information and exciting data management options for both casual and serious athletes.